From school shoes to corporate and evening wear there is a perfect pair and every size available. 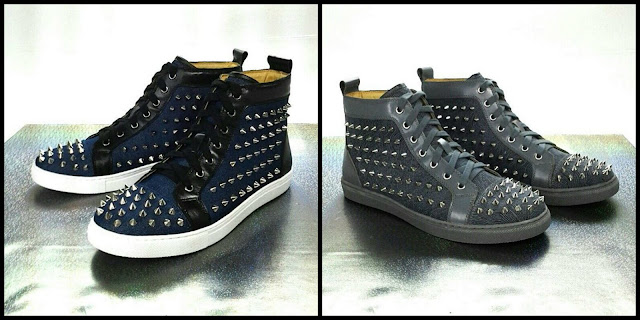 Having said that, here's another epitome of comfort and most stylish look from Gibi shoes limited edition: the Spikes Boots for Men. 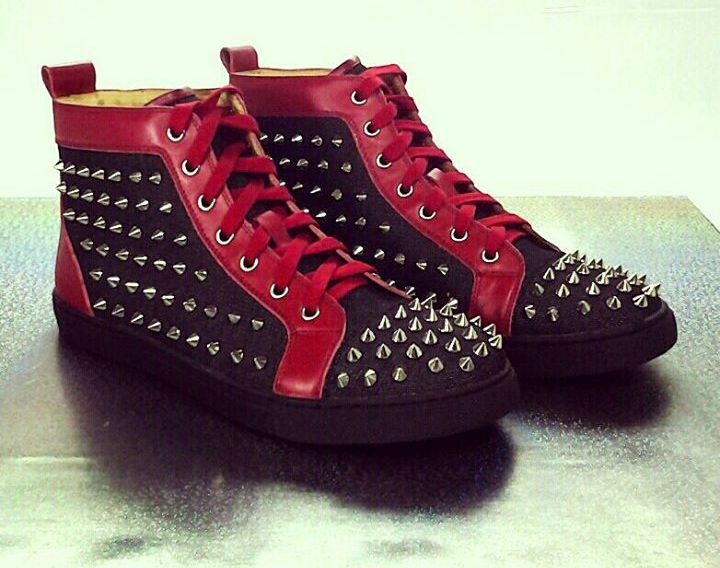 Fierce is the word that best to describe this spikes boots for men; however, it can surely keep things chill and stylish. Pair it with a skinny jeans and a polo tee for the nice casual get up. This pair looks good as well on denim shorts and semi-fit not so detailed top for an on-the-go fashion. If your boots is red, paired it with a red top also; same-same color is a great combination. No matter what designs or cut you've got. It's just like function meets style or would I say, style meets function but either ways that is the model behind reasonably priced yet charmingly fashionable shoes from Gibi Shoes. So, if got no chance of not getting this limited edition studs boots for men, don’t fret, let’s just wish that they hopefully create more for everyone that wants to buy. I'm giving this 9/10 rating because the shoes are comfortable and keep your feet feeling light all day. Not to mention its outstanding design. "Hi Gem! Here's a surprise that will definitely make your day! 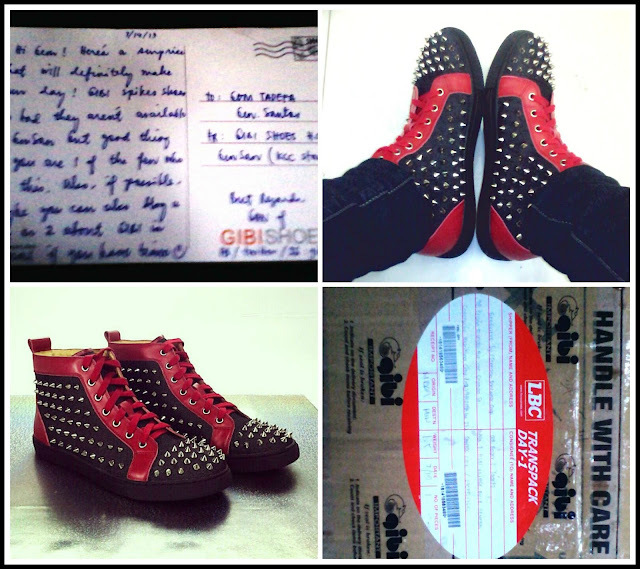 Gibi spikes shoes.